‘The Nuke of the Eighteenth, Time to Love You, Pinocchio’, etc. 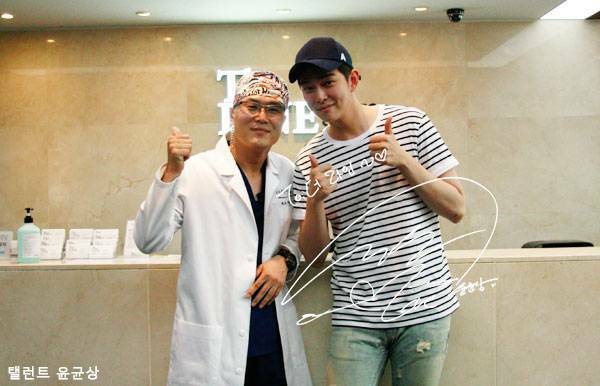 Talented ‘Yoon Gyunsang’ visited The Line Plastic Surgery Clinic. We will continue to support the good work of Yoon Gyong-sang in the future!